India has seen a lot of influence from other countries, take "Americanization" for instance. We are adapting a lot from foreign cultures - Valentine's Day, Halloween or even EDM gigs like Sunburn! Have you ever wondered though, if other countries are adapting stuff from India too??? Not that I am well traveled (unfortunately), but I have seen a couple of places and it is my dream to travel all over the world! And hence like to have knowledge about different places and their culture. Have a few cousins located all over the world, and we share what's "happening" and in fashion at each place. And movies tell a lot about various places too! Not only do 'firangs' flock to India in large numbers for yoga & meditation vacations, they practice yoga everywhere! And swear by it too! While we here are adapting Zumba, Pilates and all that jazz. Whenever we have met people come to India on foreign exchange trips, we say hello and they reply saying "Namaste!" Reminding us of our roots. I once helped out an American with directions in Goa, and he replied saying "Shukriya" (in the cool accent they use while speaking Hindi) and I was mind blown, I don't remember when was the last time I said Shukriya and not Thank you! The world loves Indian food. Yes it's spicy, but it's awesome! Remember that guy from the movie "Queen" going gaga over the Pani Puri stall? One Indian dish that is thoroughly loved everywhere is curry, believe me or not! Oh yeah, everyone loves Bollywood! You'd be surprised by the sheer number of SRK & Sr. Bachchan fans all over the globe! And Bollywood songs drive people crazy everywhere! 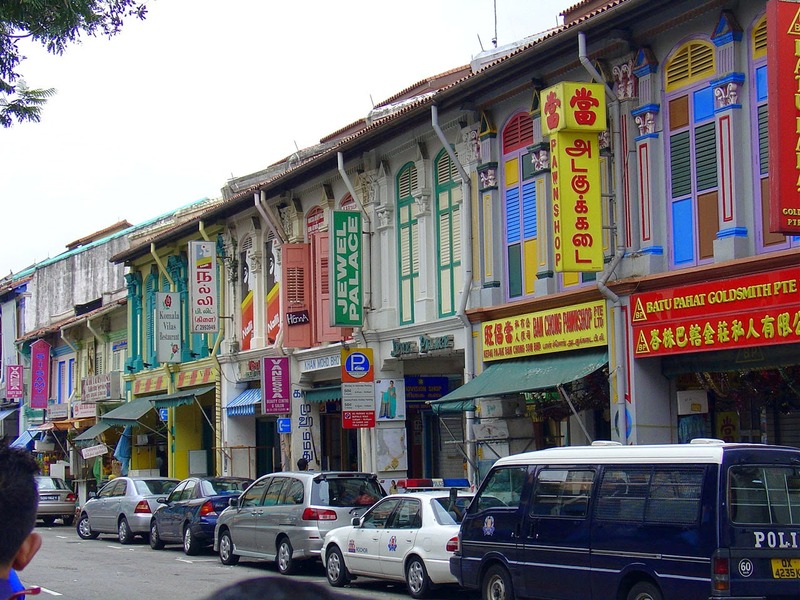 When I visited Singapore and saw this area called 'Little India', I was like wow! 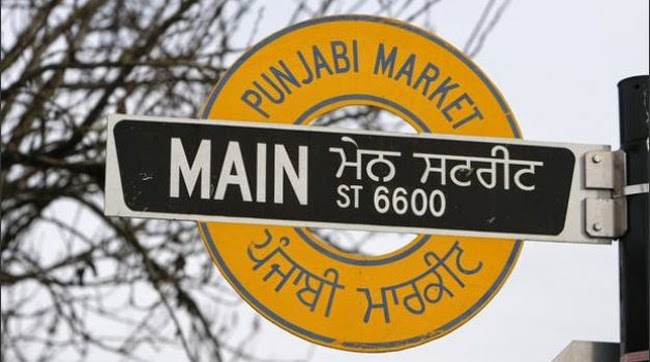 I was even more proud when I saw the Indian flag being hoisted in Canada and street signs put up in Punjabi! GO INDIA GO! 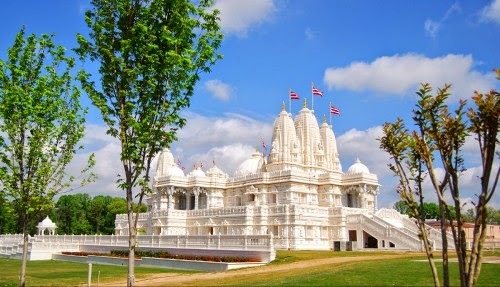 You will not believe it, but this Swami Narayana Mandir is situated in Atlanta! It's well known that ISKON has it's presence all over the globe. Devotees of Indian deities are spread all over! Even China & Japan have Indian deity sculptures and temples! 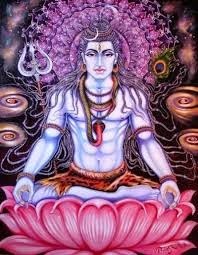 Lord Shiva, his trance (and weed) are famous among the devotees spread over the global, I need not say more about the destroyer of evil. Take a look at how Holi, the festival of colours is celebrated in USA. You will be disappointed because they don't celebrate it so awesomely here in India! I am sure there are many other things that they adapt from India, for instance Indian weddings! But these were the ones that came to my mind! Thank you for giving me an opportunity to talk about this. I love India and our culture! This blog is a part of Indiblogger's 'More Indian than you think' contest - http://bit.ly/MITYTIndiblogger . Take a look at Lufthansa's TVC here. IskiUski is one of the online foremost jewellery shop in india with the latest jewellery design in Gold, Diamond, Silver. We offer wide range of engagement gold rings from various famous designers.